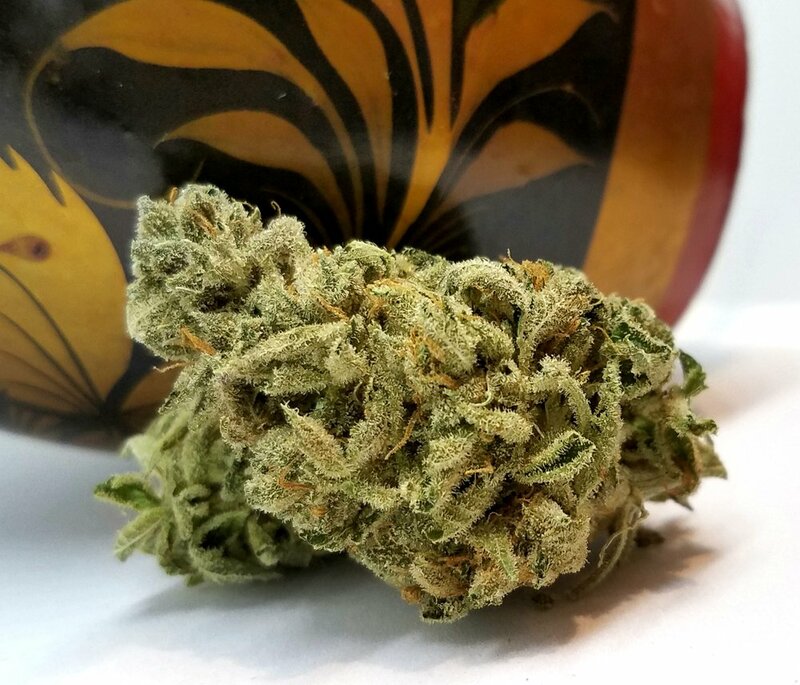 Agrestic North's Deal of the Day is Mendo Breath! Mendo Breath is a Sativa hybrid strain grown by Higher Minds Horticulture. On sale for R $13.20 / M $11 from R $14.40 / M $12, Mendo Breath tests at 21.62% THC. Agrestic South's Deal of the Day is Platinum Huckleberry Cookies! 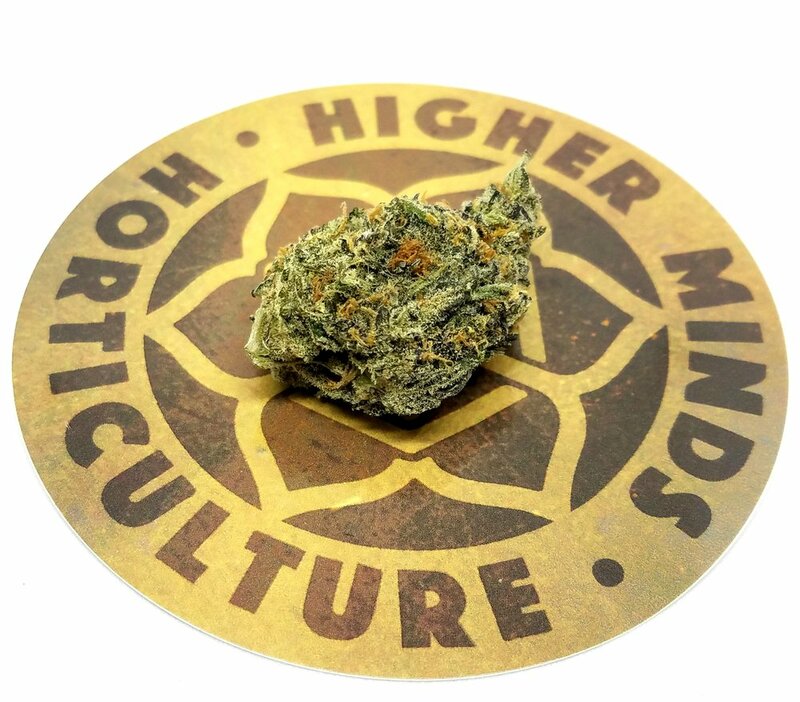 Platinum Huckleberry Cookies is an Indica hybrid strain grown by Higher Minds Horticulture. On sale for R $13.20 / M $11 from R $14.40 / M $12, Platinum Huckleberry Cookies tests at 20.27% THC. Upcoming events include our February Vendor Days! This month we are featuring the craft-workers behind Orchid Essentials! Orchid Essentials creates custom designed premium cannabis distillate cartridges and vape pen batteries. Orchid Essential distillates have a guarenteed 15% terpene profile, and they copy a strain's terpene thumbprint down to the 84th terpene! This ensures that your Orchid cartridge is flavorful and has a true terpene recreation of the strain purchased! Orchid Essentials will be at The Agrestic North from 1PM to 5PM on Saturday, February 3rd. They will be at The Agrestic South on Saturday, February 17th from 1 to 6 PM. If you purchase any Orchid Essentials product during their Vendor Days you will receive a 10% off coupon for your next Orchid cartridge or vape kit!